Condo - Coverage you can depend on. 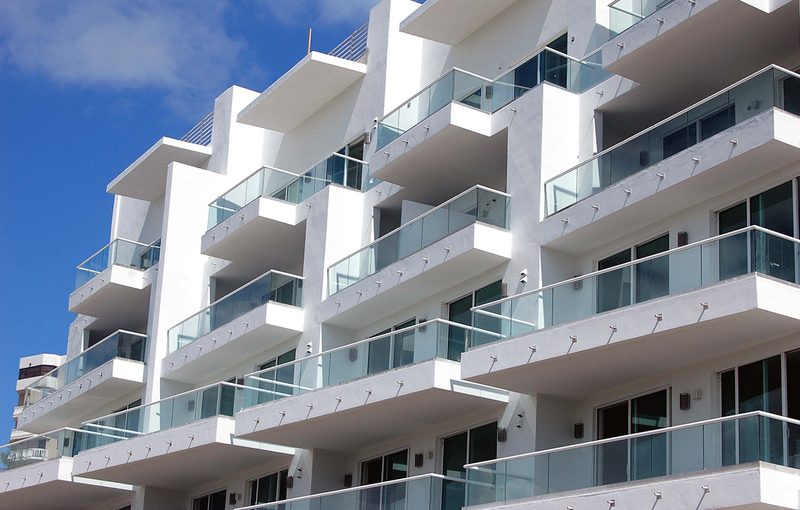 Condominium ownership has many benefits, but it also exposes you to certain risks. If you own a condo, you probably know what we mean already: you have several insurance policies, both for personal protection and for the protection of the community. You need to make sure that there is adequate overlap in coverage between them so no risk factors slip through the seams. Don’t be preoccupied with cost. Condo insurance is available at very affordable rates to anyone who owns property in a development with joint property ownership. What makes it unique is the way it functions. Condo insurance is designed to work in tandem with the insurance policy held by your condominium association. You also need to be sure you carry enough liability to pick up where the master plan leaves off. Your condo may be situated in a community setting, but your condo insurance needs to be individualized, otherwise you may be paying too much and have liability risks you don’t even know about. Don’t wait until you have a claim to re-assess your coverage. At that point it could be too late and may expose you to some costly and unnecessary liabilities. Call or submit the form below for a free, no-obligation quote and our agents will prepare a quote that properly covers your condo.